I am doing a bit of a hybrid for my next pick. 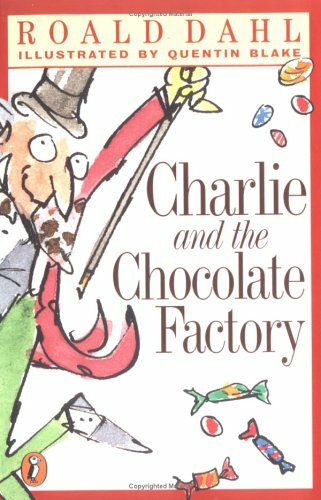 I am combining the book Charlie and the Chocolate Factory, with the newer film. Reading the book is mandatory for all young child ren, and the Tim Burton film version really brings it to life in much better detail than the 1970s Gene Wilder musical. Both mediums put together will create an immersive experience for your children. Why it is a fantastic adventure: The book goes into great detail in classic Roald Dahl style. there are made up words for made up creatures. There are made up words for everyday activities like washing dishes or even passing gas! The use of unfamiliar words to describe very familiar things is a great way to capture your kids’ attentions and never let go. Once they see a funny new word they will be looking for the rest of them throughout the book. Of course, this is also a great way to spark your kids’ imaginations. 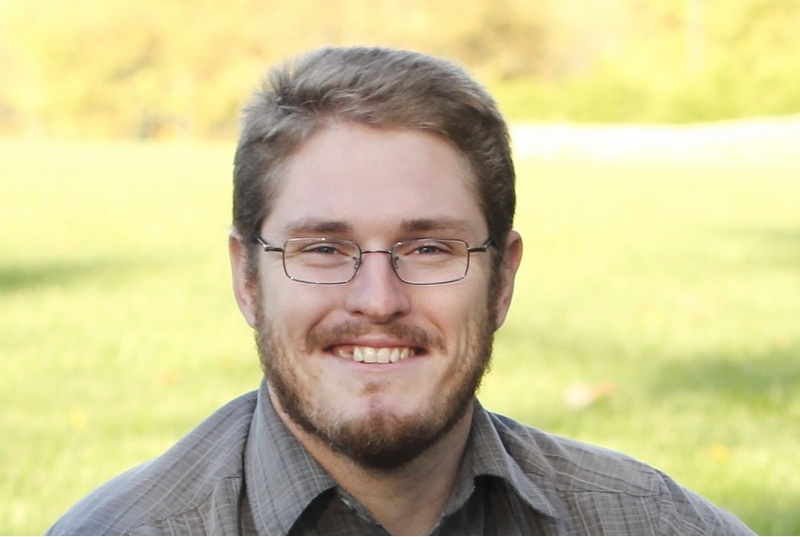 Try to get them to come up with new names for everyday items around your house. Children revel in the dark and spooky side of things, which is one reason why Halloween is so popular (more on that in a future post). Tim Burton’s vision in this film is not quite as dark as some of his others. 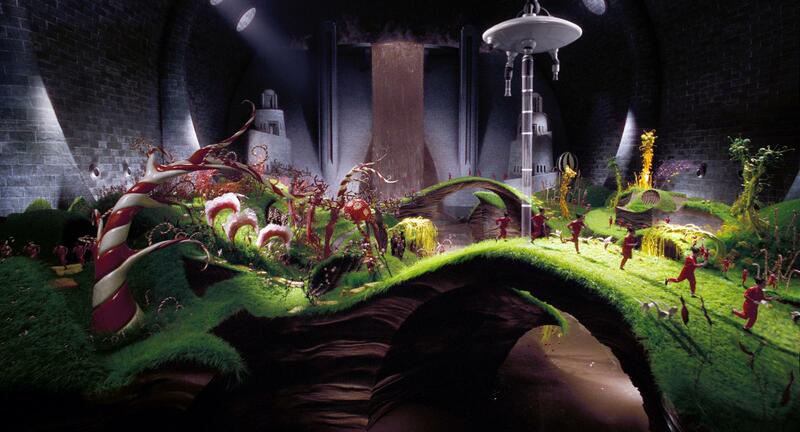 It brings a much lighter color scheme inside the chocolate factory than out in the streets of the world. The scene in which the doors open to the chocolate waterfall room is reminiscent of The Wizard of Oz when the film goes from black and white to color. 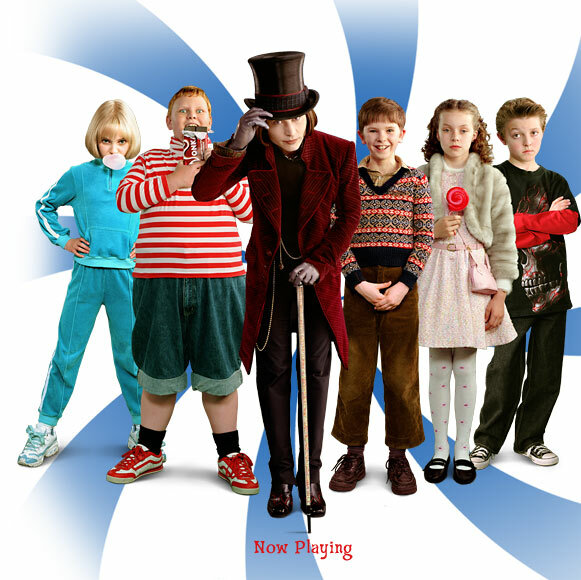 There are many unique songs throughout the film, based on Roald Dahl’s poems in the book. These will surely entertain and get your kids dancing around the living room like an oompa-loompa. (There is even a Dance-Along special feature on the DVD). Most importantly, the book and the film are two great sources of creativity and should be used as such. as tiazolidinedionas, meglitinides e insulina, estão associados com ganho de peso, também.